Describe your career to date including your current position, Art Director at Caterpillar Books. 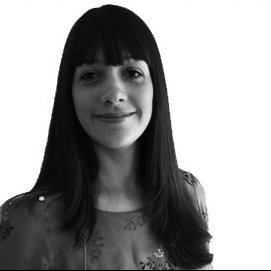 After graduating in 2001 with a BA in Graphic Arts from Liverpool John Moores specialising in Children’s illustration, I began my career as a freelance illustrator with my first commissions for OUP and the BBC. Only a few months later I was lucky enough to get the junior designer’s role at Campbell Books and this was the start of my design career. Whilst at Campbell, I worked on a wide variety of projects and this was where I really formed a love for designing and creating novelty books. 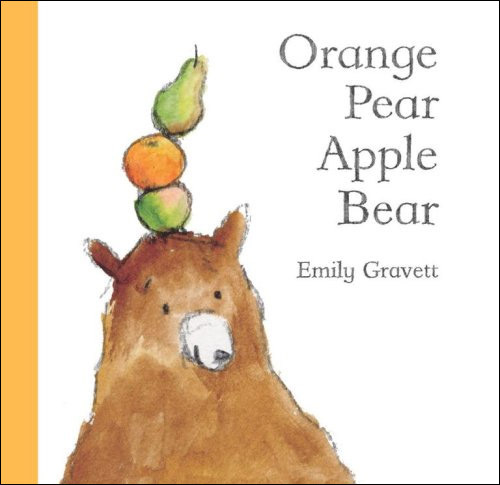 After 3 years working on this list, I moved across to Macmillan Picture Books to broaden my skills further and worked on Emily Gravett’s very first book, Orange Pear Apple Bear. 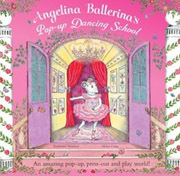 In 2005 I moved to Puffin as Designer for Picture Books and Gift. 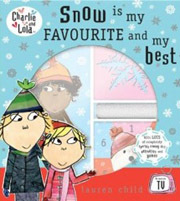 Here I also got to work with many prestigious artists, authors and licence products such as Angelina Ballerina, Harry and the Dinosaurs and all of the TV tie-in products for Charlie and Lola. 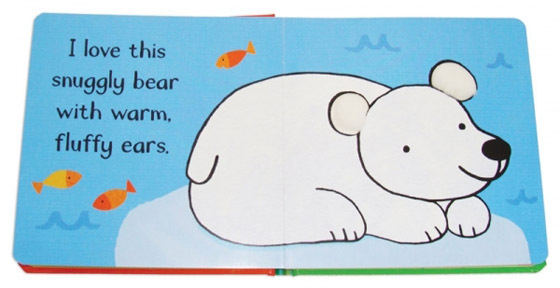 From Puffin, I was then offered the exciting role of Senior Designer at Scholastic Children’s Books and in turn the challenge to regenerate the full colour list there. I worked very closely with my Editorial Director for 4 years to build a new list which featured both novelty and picture books. For this list we wanted to work with both well established illustrators such as Helen Stephens, Gary Parsons and Sam Child along with brand new people such as Alex T.Smith and Emily Golden. 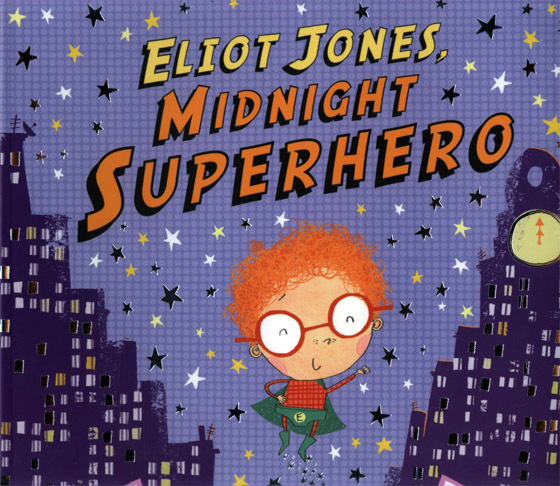 Both of their first picture books, “ Elliot Jones Midnight Superhero” and “The Loon on the Moon” were nominated for awards, which was very exciting! In 2010, I began my current position as Art Director for Caterpillar Books. I had always admired the novelty list and innovative formats that were produced here, so it seemed like the perfect list for me to work on! In the time that I have been working as Art Director, we have been working hard to broaden the list further and continue to push the boundaries of what’s possible in a novelty book. 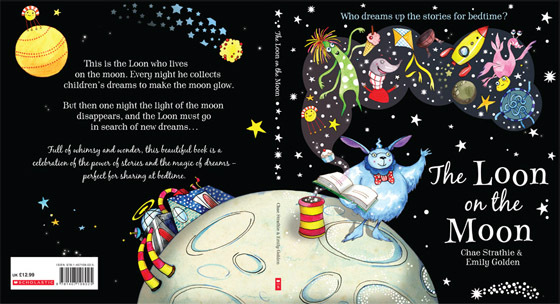 We are also very excited about some slightly older children’s books that are currently in development and the launch of our first picture books on the list for Frankfurt 2012. 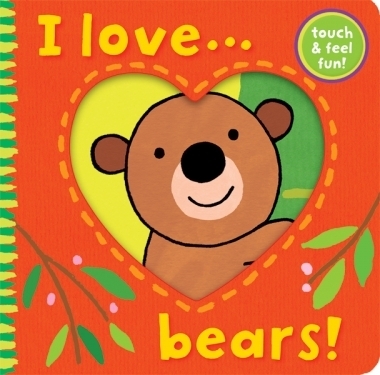 Caterpillar Books publish highly imaginative novelty books for children in the 0-5 age group. What are some of the rewards and challenges associated with art directing novelty children’s books? It is always exciting to work on a new project as there are often many different elements to a novelty book that need to resolved. We therefore have to work incredibly closely with our production department and the printers to select the best ways of doing things. Each book can be like a new puzzle and once you get it right it’s highly rewarding! In terms of art directing a novelty book, the illustrator is often working to a much tighter brief than on a picture book. 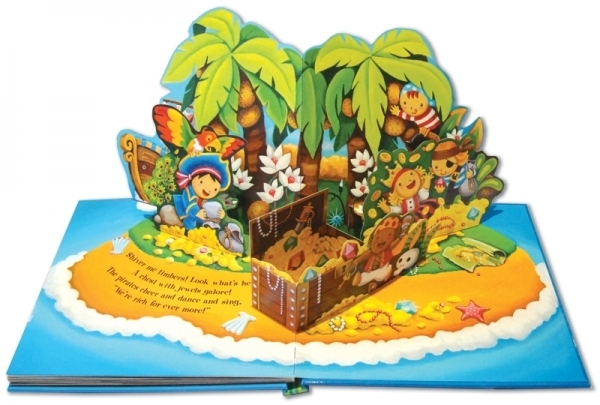 For example, there may be diecut holes in the page that illustration needs to be created around or they will need to fit their artwork to specific dielines for something like a pop-up book or flap book. Most illustrators enjoy the challenge of working this way and of course myself and the rest of the design team help guide people through this process! How is the art department structured at Caterpillar and do you have much interraction with sister companies, Little Tiger Press and Stripes Publishing? The art department for Caterpillar has a junior designer, 2 designers and myself working on the list. We also regularly work with freelance designers, paper engineers and dummy makers to help create our books. As the majority of our books are written and conceived house, the editors and Publisher are also in the same studio as it’s really important that we have regular discussion together. I regularly meet with the Art Directors of both Stripes and LTP to discuss new formats, illustrators and look at the new books that are on their lists. It is always nice when we can have some cross over with formats or artists across all the imprints. Often when I’m looking for new illustrators or ideas, I will have the needs of the lists in my mind too, as you never know what you might find that perhaps isn’t suitable for Caterpillar but would be great for Stripes. In your experience, how do publishing houses differ regarding their approach to making picture books? After working at several companies now on picture books, I would say the approach is always the same…a great text or idea is always needed as a starting point! Different publishers perhaps do have distinct “house styles” however I believe that all publishers always want to try to something new and develop artists so that their list keep evolving. 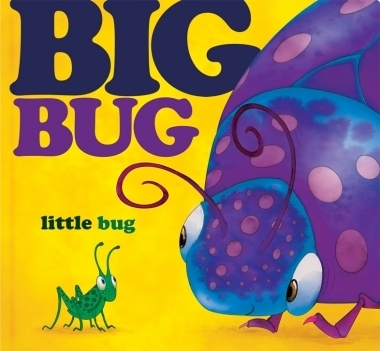 Caterpillar Books has published highly creative titles including Big Bug, Little Bug, The Monster Counting Book, and Peepo Fairies and Peepo Pirates. 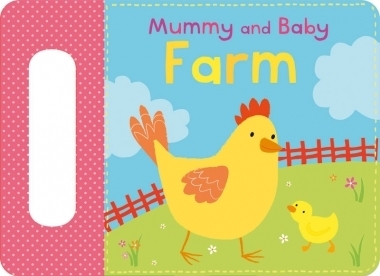 What sets these titles apart from other novelty books on the market? These books were produced before I arrived at the company. 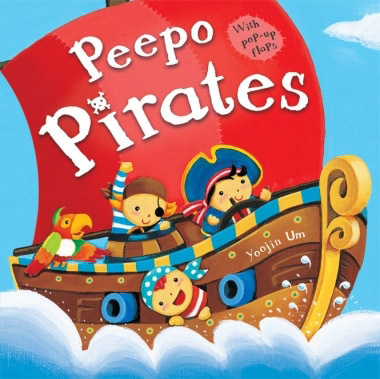 There are lots of pop-up books around but Caterpillar books have been producing a really successful series called peek-a-boo pop-up books with Jack Tickle for years. These titles are all conceived, written, art directed and paper-engineered in house. Big Bug Little Bug from Paul Stickland was slightly different, as he created the spectacular pop up ending, and we developed a new art style with him too. 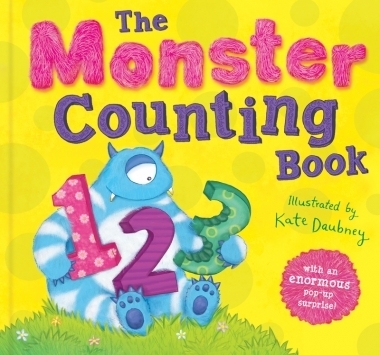 The Monster Counting book was illustrated by a new artist, Kate Daubney. We wanted a monster final pop-up, and designed it to fit with her illustration and the theme. The Peepo series was a slight departure for Caterpillar too. 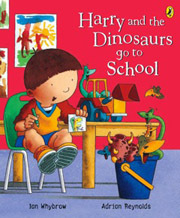 As a pre-school list, with a lot of international focus, we have tended to use animals rather than people in our books. This was an opportunity to develop a series with a new artist featuring humans instead. What or who influences your decision when it comes to selecting an illustrator for a project? When we are looking for artists to use on a project, the novelty will often dictate the type of illustration we select. 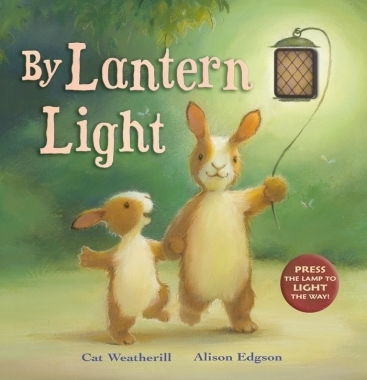 If we are creating a very young baby book, we would be looking for a bright, graphic style of artwork compared to something like “ By Lantern Light” which is a cosy bedtime book and required a more picture book feel. All of the artists that we select for projects are discussed together in the Caterpillar Studio with the Publisher and editors before we commission anything. Do you have a particular ‘house style’ when it comes to illustration and what will Caterpillar Books be looking for from illustrators over the coming year? Over the next year for Caterpillar, we intend to grow the types of books that we are doing therefore the styles of artwork that we will be looking for will be much broader than in previous years. 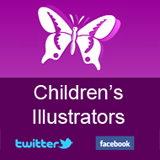 However, we are always looking for someone that has a real warmth and personality to their artwork, be it for a very simple board book or much older non-fiction novelty. Colour pallet is always very important to us and the characterisation. Describe a recent project you have been involved in and explain some of the highlights. 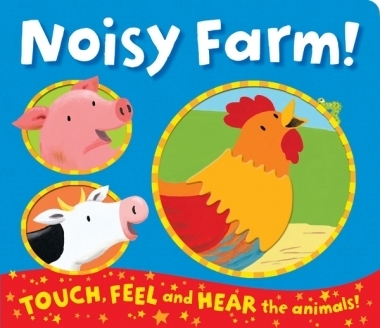 We have many new books coming out that I’m proud of on the Caterpillar List but a new series of touch and feel books just out called Noisy Farm and Noisy Jungle are particularly nice. 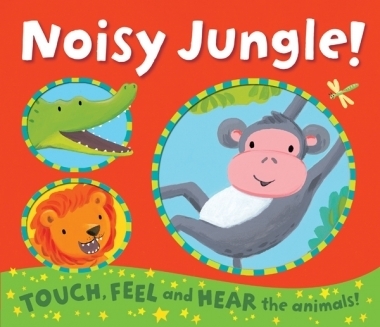 These books combine touch and feel and sounds, so that when you stroke the fabric you get to hear the related animal’s noise. This was a brand new technology for us to use in a book, so was particularly pleasing to finally get to see the finished product. What tips would you offer an illustrator looking to illustrate a novelty children’s book? I often think that many illustrators overlook novelty books as a medium for their work and yet they can be the most fun types of books to work on! My advice to any illustrators wanting to illustrate a novelty book would be to research the type of books that they are interested in and see if their artwork would be appropriate. The best way to do this is to go and spend some time in bookshops and look at the range of products on offer. There are many different types of novelty formats to be explored and we are always looking for exciting people to work with. Which current publishing trend(s) in UK or overseas markets are you particularly excited about? Children’s books still feels like an exciting area of publishing to be involved in and has lots of diversity within it. The “retro” revival continues to be a strong trend coming through in the styles of artwork that we are now seeing used in picture books and a more limited colour use.